You might have seen the display on the lower right of your system’s desktop that ‘Activate Windows now or this copy of Windows is not genuine and you don’t know how to go about it fixing this error. One major challenge you might face when you use a Pirated Copy of Windows is inability to change the desktop background display. 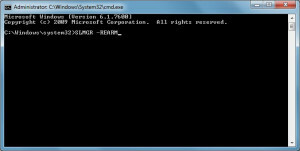 Here is a guide on How to Use Command Prompt to Make Windows 7 Genuine. 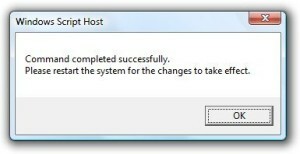 _ The first step is for you to open command prompt (cmd) as an Administrator. In other for you to open command prompt as an Administrator, type cmd in Start-men and then Right Click on the cmd and click on Run as Administrator. Update: However, there are other ways to activate Your Windows if Command Prompt doesn’t work for you, you can decide to use Remove Wat Utility by downloading it here . I hope you find this article on how to make Windows Genuine using command prompt useful and are able to fix your Windows with the help of this guide. If you have any questions how to make Windows Genuine using command prompt please drop your question with the comment box below. 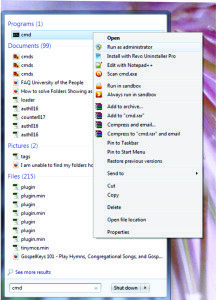 Also we enjoy comments please use the comment box below to make comments on how to use command prompt to make windows 7 genuine. Thanks. When SLMGR-REARM is entered the reply is " not recognized as an internal or external command, operable program or batch file. " You should give a space after SLMGR. So your command should look like this SLMGR -REARM. No space after the dash sign. 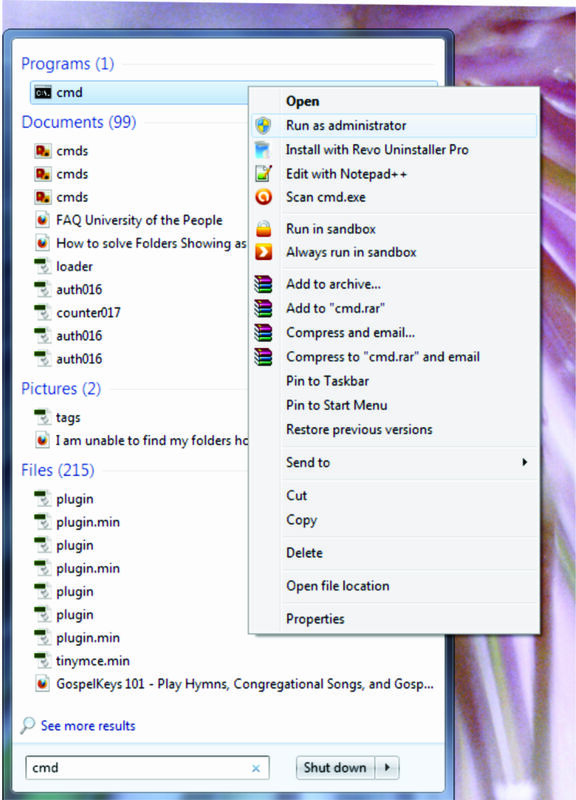 And ensure you run Command Prompt as Administrator. If after following this process it still doesn't work, then use the Remove WAT tool. It's safe and virus free.